书籍简介: What if your business could make growth and innovation look easy? What if you could beat the competition day in and day out? You can. 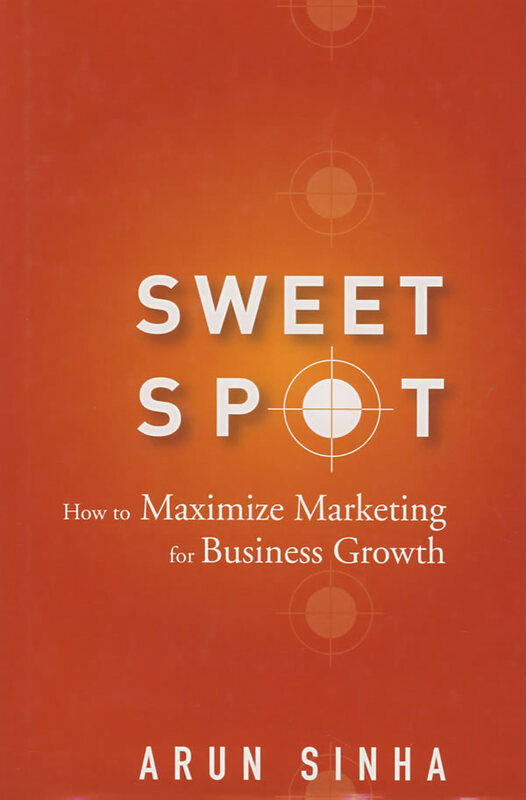 Sweet Spot shows you how to align all the vital parts of your business to create a competitive advantage and long-lasting success. You’ll learn how to bring smart marketing together with good leadership to find your business’s sweet spot.